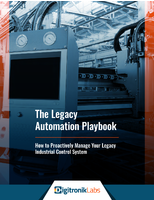 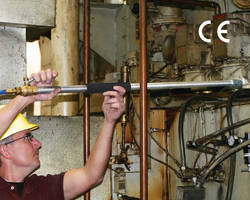 Air Gun handles industrial cleaning operations. 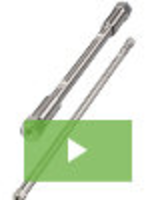 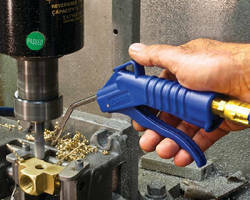 OSHA-Compliant Safety Air Gun suits heavy-duty applications. 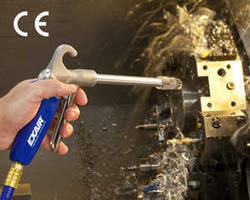 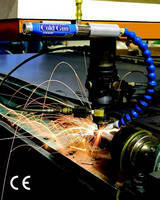 Safety Air Gun provides focused blast of airflow.